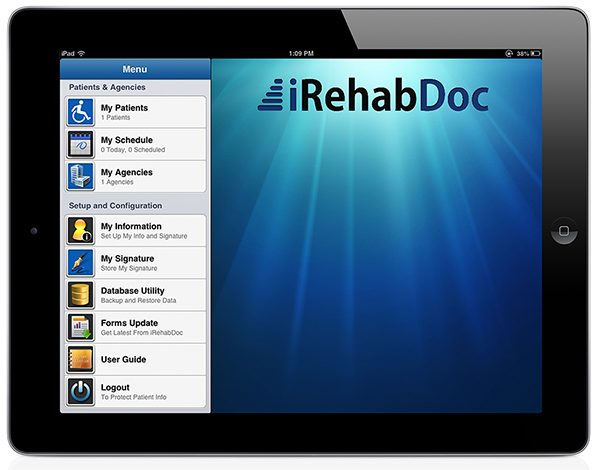 Home Health Therapy Apps Goodbye paper. Hello time. Save time, work efficiently and provide great care to your patients. Download the FREE easy-to-use mobile app today. Improve documentation, drive outcomes, and adhere to the latest guidelines. See how iRehabDoc can transform your business. Ensure your home health patients get the right care at the right time to achieve the best possible outcomes.